Get all the details and your ticket here! Any of these topics can be adapted for use as a keynote, breakout, or multiple-session event. If you have a specific theme or idea for your event, I am happy to customize a message for your group. 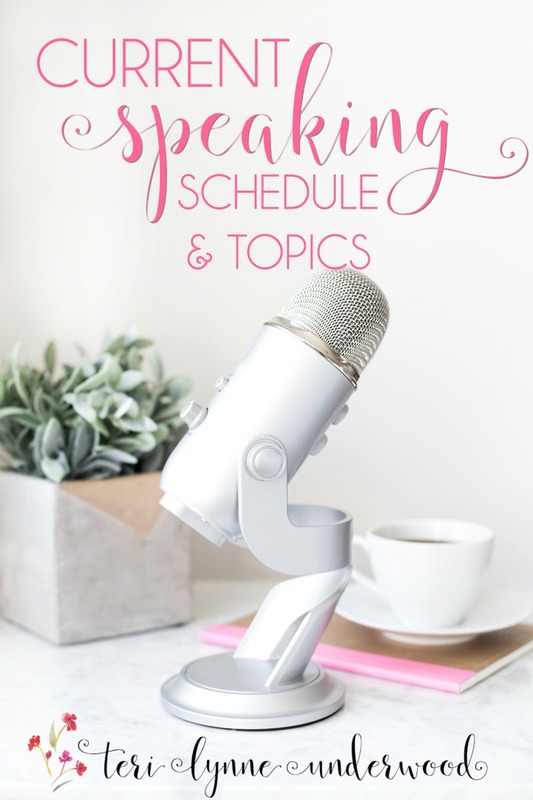 I also have talks geared toward Mother’s Day and Christmas events. As the mom of a teenager and a social media expert, I love to share with mom’s groups on topics relating to social media, technology, and how to know what your kids are doing online.